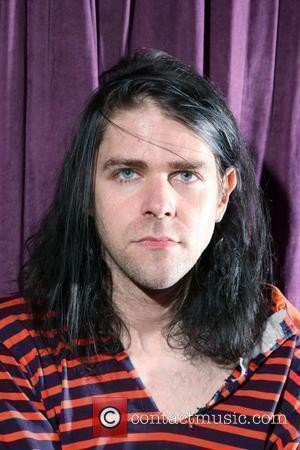 With 17 innovative new tunes, Ariel Pink returns with new album this November. 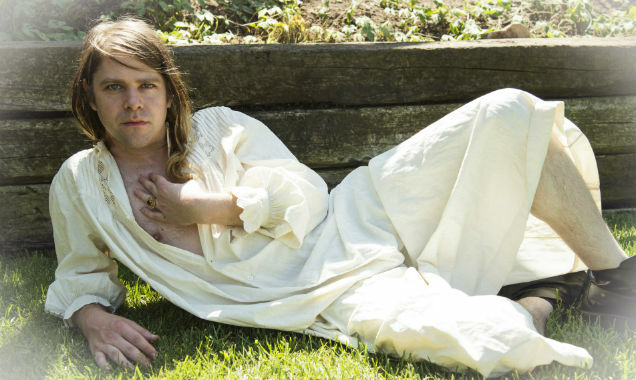 Ariel Pink finally goes solo with his upcoming album release 'Pom Pom'; his first venture away from the band Ariel Pink's Haunted Graffiti and filled with the same amount of leftfield pop and musical adventure. 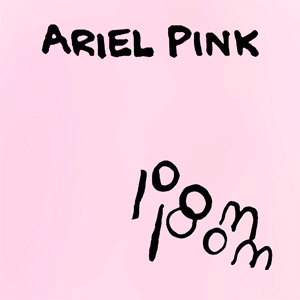 In just over an hour, LA artist Ariel Pink - AKA Ariel Marcus Rosenberg - brings us more of his unique brand of avant-garde psychedelic pop with his very first solo release 'Pom Pom'. He recently unveiled a taster for what's to come in the form of his new song 'Put Your Number In My Phone'; an upbeat yet still chilled-out tune with probably one of the most infectious choruses you'll hear for a while. 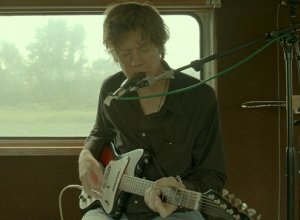 His previous albums were released under his band Ariel Pink's Haunted Graffiti, whose last release, 2012's 'Mature Themes', drew much critical acclaim from various music publications. 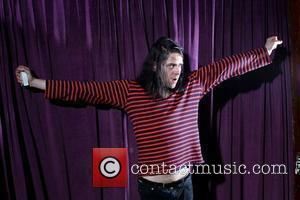 But although 'Pom Pom' is his band-less move, he has still been working with other artists on songwriting, including producer Kim Fowley (who's best known as the manager for Joan Jett's first band The Runaways) with whom he work alongside on tracks such as 'Jell-O' and 'Plastic Raincoats In The Pig Parade' while Fowley was recovering from cancer in hospital. 'Although this is the first "solo" record credited to my name, it is by far the least "solo" record I have ever recorded', Ariel recently admitted. 'Pom Pom' also marks Ariel's third release with 4AD Records (Bon Iver, Grimes, St. Vincent, Tune-Yards) after Haunted Graffiti's 2010 album 'Before Today' and 'Mature Themes'. The album is scheduled for release on November 17th 2014. 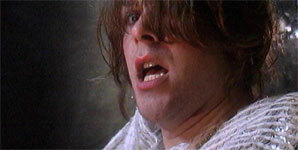 Ariel Pink's Haunted Graffiti - Saturday June 12th.